Alright, so time for our review of pureWOD BUILD. This is basically a follow-up to our review of pureWOD PRE which you should check out as well. It’s amazing stuff which is why I decided to try out their protein supplement. The first thing that stands out to me is the word “beef”. Seems a little weird but I guess what’s better protein than actual meat. 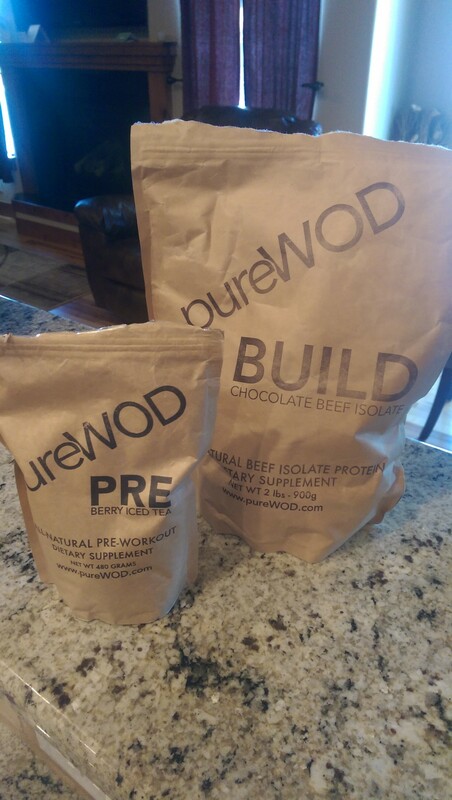 pureWOD explains how BUILD contains collagen, gelatin, and micronutrients actually from non-GMO pure beef isolate. 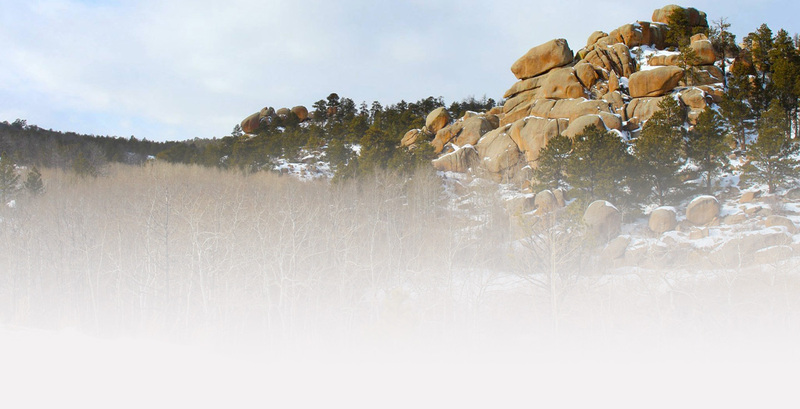 What’s the significance of isolate? Isolate basically tells us there is pure protein and not a bunch of other additives, such as with protein concentrates. The only other ingredients are cocoa powder and stevia, obviously for taste. The bag also states it has no dairy, gluten, soy, artificial flavors, fillers, hormones, or antibiotics. Have to love that since it seems it’s so hard to find anything anymore that doesn’t have so many other additives or unbeneficial ingredients. This seems to be the mantra with pureWOD as their PRE supplement was the same way. It also has 24g of protein which falls within the typical range. Basically looks like any other protein powder. I mixed mine in a typical shaker bottle and it mixed with ease after shaking for 15 seconds. I was a little taken back at first because I’m so used to the sweetness of my Optimum Nutrition protein where it tastes like eating a candy bar. The chocolate flavor is milder than most other protein drinks and not overbearingly sweet. Almost has more of a dark chocolate flavor. Despite saying “beef isolate” it doesn’t taste like beef at all, which I was a little worried about. I didn’t notice any abnormal reaction during or after the workout which is usually unnatural to have from proteins anyways. I wouldn’t expect most people to have an unnatural reaction due to the lack of dairy and other additives as well.